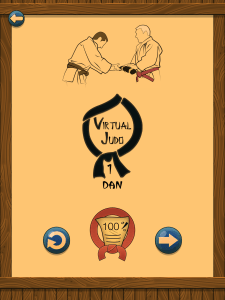 Following the official International Judo Federation and Kokodan's Go-Kio program Judo techniques. 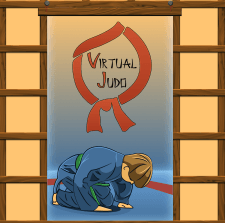 Almost 100 judokas from all ranks have been involved —many of whom are national and world champions—. 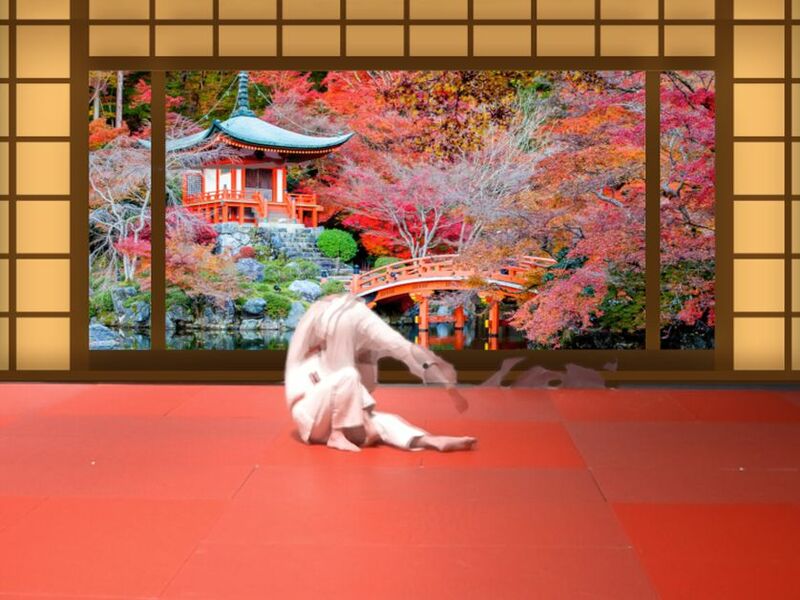 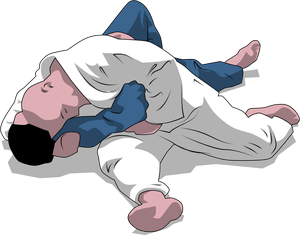 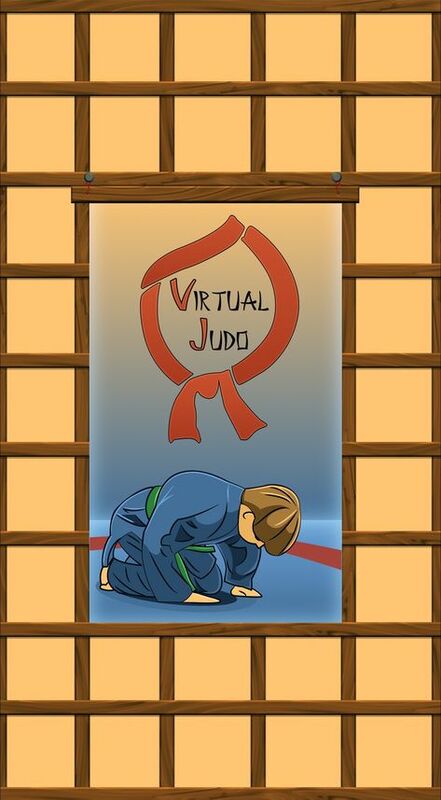 This is the best way to become a fan of Judo as well as to encourage Judo players in a Tatami to overcome their difficulties and to evaluate their know-how. 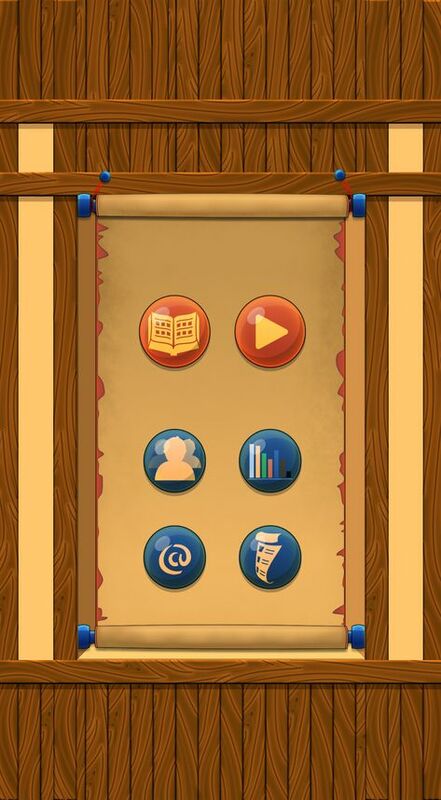 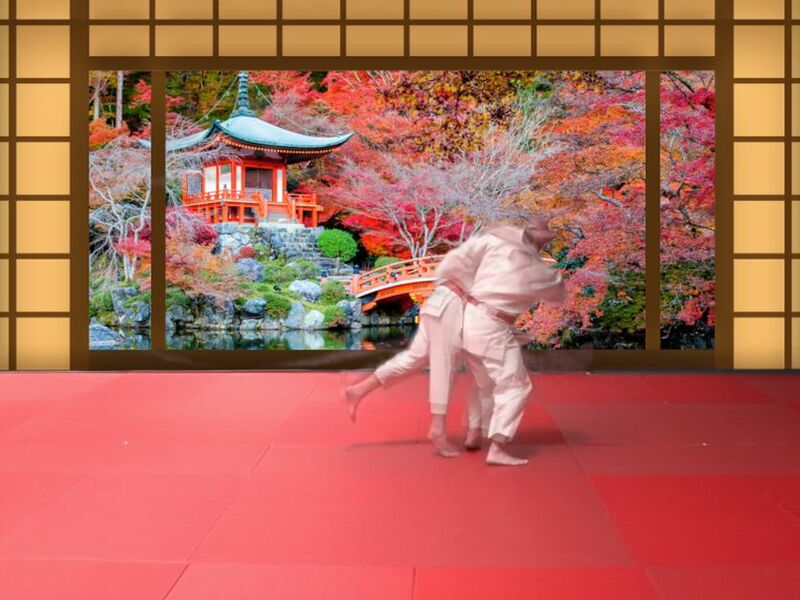 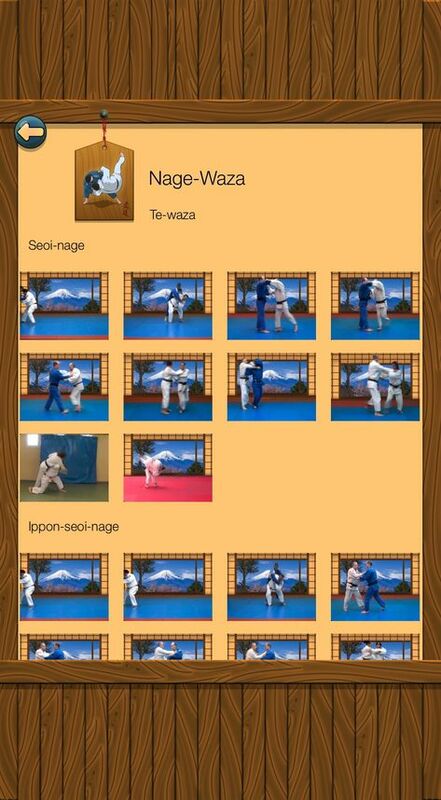 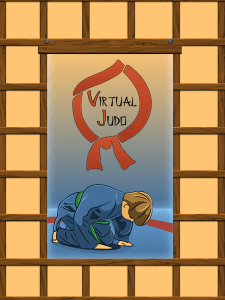 Carry your favourite sport in your smartphone and tablet and keep Virtual Judo in your pocket, the biggest dojo in the world. 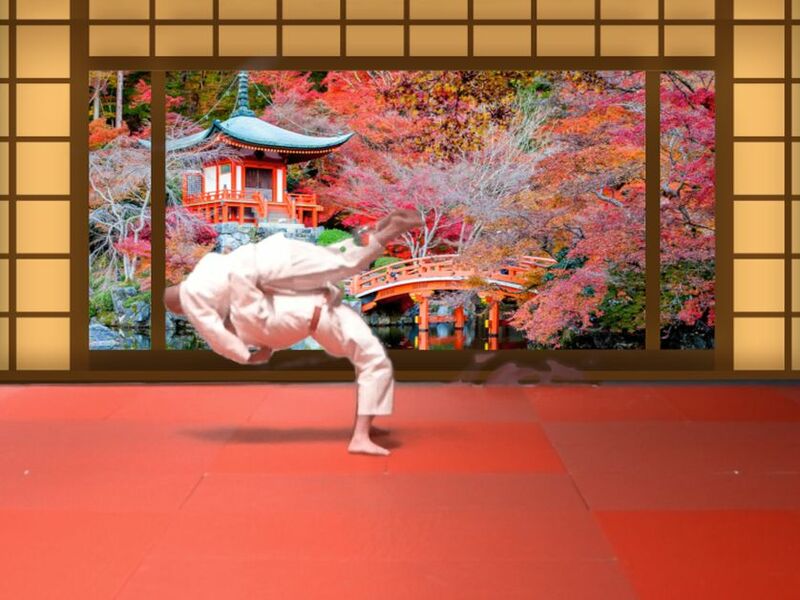 Support for all iPhone and iPad models, included the newest iPad Pro. Almost 100 judokas from all ranks have been involved —many of whom are national and world champions—, having made almost 900 live-action videos where the official International Judo Federation and Kokodan's Go-Kio program Judo techniques can be found. 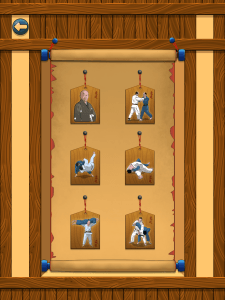 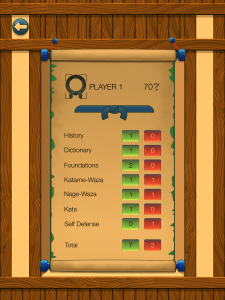 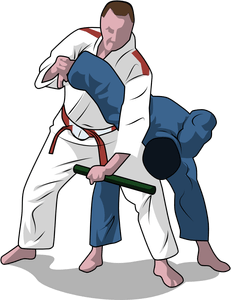 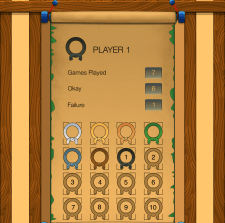 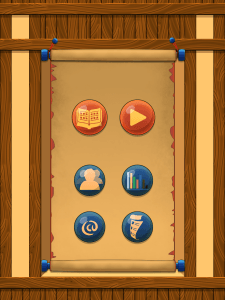 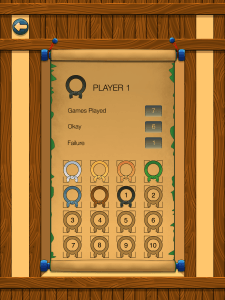 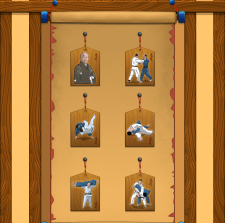 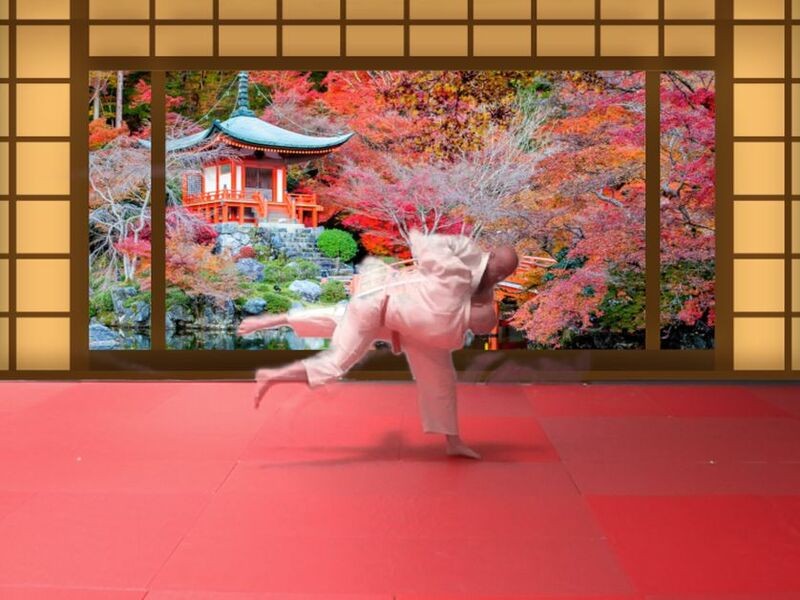 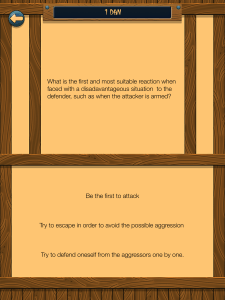 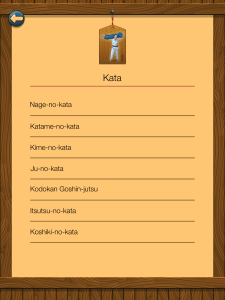 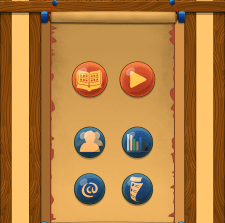 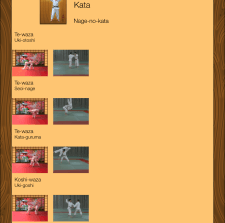 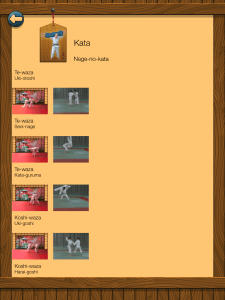 Dive into the world of Judo and get ready for its quiz game to test your knowledge about the basics, vocabulary, nage-waza, katame-waza, ways of training, self defense, katas and Judo's history.